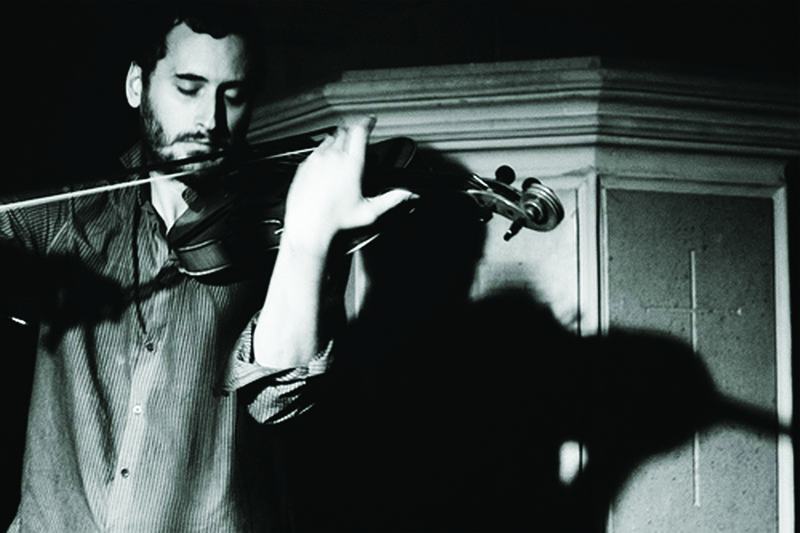 Benedict Taylor is an award winning violist & composer specialising in contemporary music and improvisation. He studied at the Royal Northern College of Music & Goldsmiths College, and is a leading figure within the area of contemporary composition & string performance, at the forefront of the British & European new and improvised music scene. He composes, performs & records internationally, in many leading venues and festivals including: Royal Court Theatre, BBC Arts Online, BBC Radio 3, Berlinale, Venice International Film Festival, BFI London Film Festival, Toronto Film Festival, Huddersfield Contemporary Festival, London Contemporary Music Festival Aldeburgh Festival, Cantiere D'Arte di Montepulciano, Edinburgh Festival, CRAM Festival, Cafe Oto, The Barbican, Royal Albert Hall, Southbank Centre, The Vortex, Ronnie Scott's, ICA, Radio Libertaire Paris, Resonance FM London.